Those who view Mr. Cuomo unfavorably also experienced a substantial leap, from 43 percent last month to 50 percent now. The Albany-area polling institute said that the governor’s popularity is at its lowest point ever since Cuomo took office in 2011. When asked specifically about Mr. Cuomo’s job-performance, only 35 percent said he was doing an “excellent” or a “good” job, down from 43 percent last month, while a significant majority (64 percent) said the governor was doing a “fair” or “poor” job in office, a 9-point jump from the 56 percent who said the same last month. “Now, for the first time ever, half of New Yorkers view Andrew Cuomo unfavorably. It’s his lowest favorability rating ever and his lowest-ever job performance as governor,” said Siena College poll spokesman Steven Greenberg. Mr. Cuomo has been broadly criticized after promoting and passing some of the most liberal abortion legislation in the state, guaranteeing women the right to abort their unborn children any time up until birth for vaguely defined reasons of “health,” including social well-being. 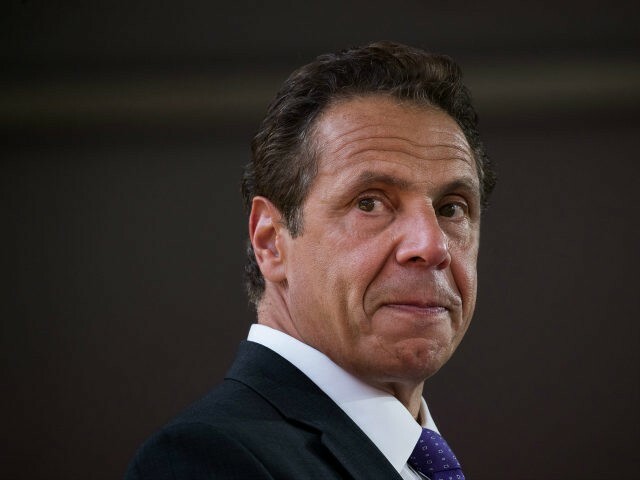 Monday’s poll results suggest that Mr. Cuomo is seriously out of touch with Americans on the question of abortion, a fact borne out by a recent Marist poll. The sweeping survey revealed that the vast majority of Americans – in both parties – support legal restrictions on abortion. Three quarters of Americans say abortion should be limited to — at most — the first three months of pregnancy, not the nine months pushed by Mr. Cuomo. Moreover, two-thirds of Americans want Roe revisited to allow for state regulation of abortion or to ban it altogether.